Submersible Limiting Factor. The world's first commercially certified full ocean depth submersible. An expedition of this size and scope has never before been attempted. It is a global ocean journey that will send a manned submersible vessel farther and deeper than any in history. It is a journey like no other, diving to the five deepest points below the surface of the Earth’s oceans to places never-before-seen by the human eye. 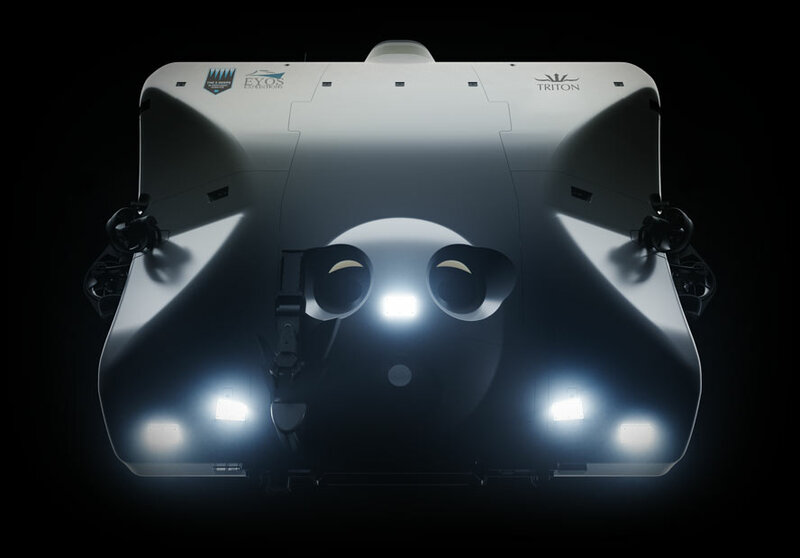 A two-person, titanium-hulled, deep sea research submersible has been designed specifically for this endeavor, and it will bring its stories of the voyage to the world. The vessel, named the Limiting Factor, is the first commercially certified full ocean depth submersible. The Limiting Factor deep sea research submersible. Limiting Factor will be transported and deployed into the ocean depths by the Pressure Drop, a ship retrofitted exclusively for the expedition. Limiting Factor will be transported and deployed by Pressure Drop. 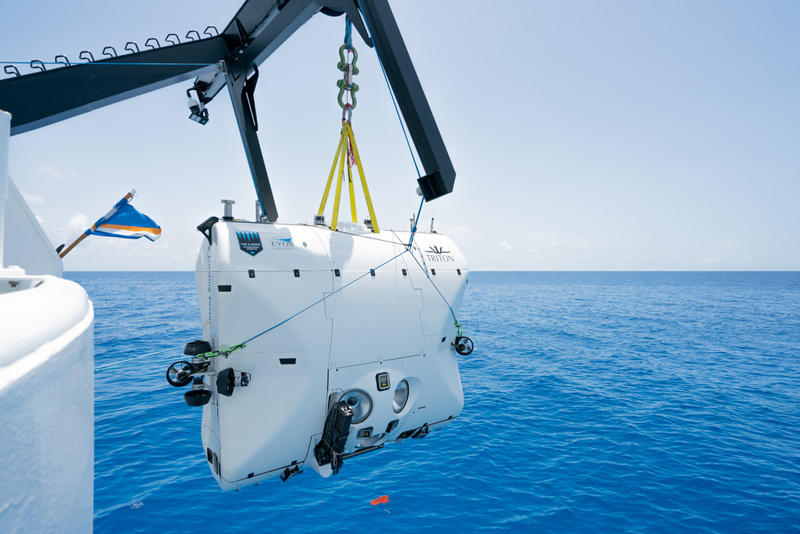 The Five Deeps Expedition is a collaboration between investor and explorer Victor Vescovo of Caladan Oceanic, EYOS Expeditions and Triton Submarines. Vescovo, Triton and EYOS have assembled an experienced team capable of delivering the expedition’s mission. Victor Vescovo, the founder of Caladan Oceanic will pilot the sub. He has climbed the world’s seven highest mountain peaks and trekked to the North and South Poles. “In 2015, I was very surprised to discover that no one had ever been to the bottom of four of the world’s oceans,” Vescovo said. “I’ve always loved a great physical and technical challenge and like those currently attempting to push space technology to the limit, I thought it would be a great goal to push the absolute limits of marine technology. 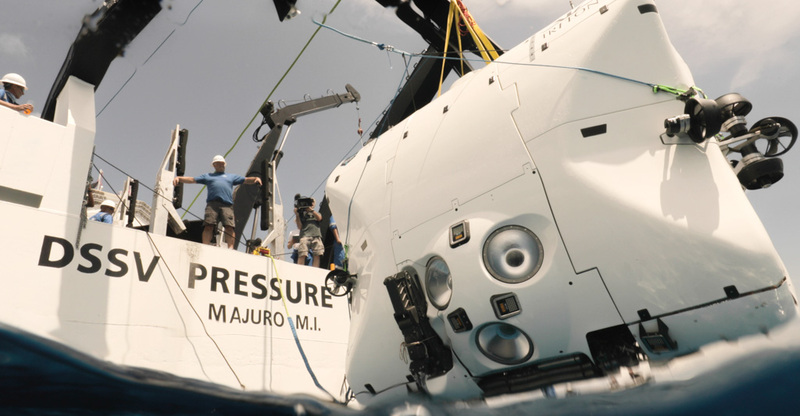 “Our team includes the brightest and best in engineering and oceanography who have worked to create the most advanced submersible of its kind and will undergo the ultimate series of dive challenges. EYOS will be leading the expedition and coordinating all aspects including the planning, background support and logistics. “The EYOS Expeditions team has collectively managed over 1,200 expeditions and we are deeply honoured to have been selected as the primary expedition planners for the Five Deeps Expedition, and to have our co-founder Rob McCallum as its Expedition Leader. 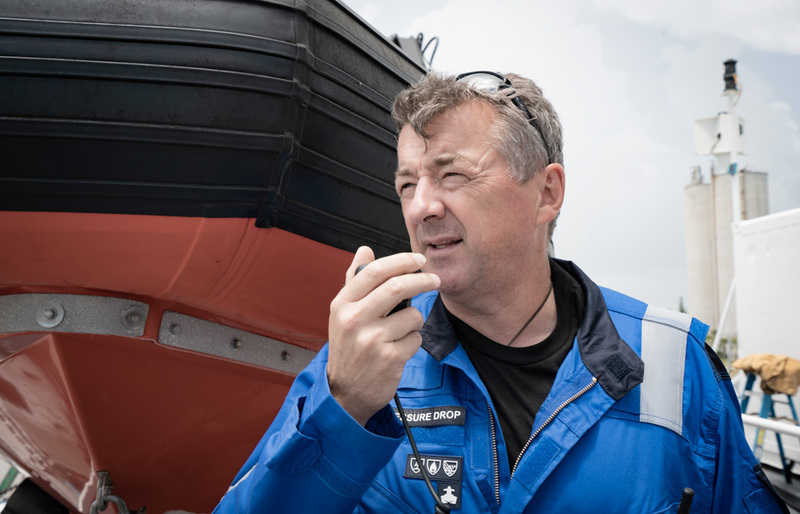 Rob McCallum, Co-Founder of EYOS Expeditions and Five Deeps Expedition Leader, will be responsible for the overall coordination of the Five Deeps Expedition, including the extensive preparations and planning, as well as the day to day operational leadership. Rob McCallum, Founding Partner of EYOS Expeditions and Five Deeps Expedition Leader, is an expert in deep-water submersible operations. He has planned, managed and led expeditions for a wide variety of clients in the most remote parts of our planet. An acknowledged expert in deep-water submersible operations, he has led multiple expeditions to the RMS Titanic (4,000m) and battleship Bismarck (5,000m) utilizing the twin ‘Mir’ submersibles (6,000m). With a diverse background ranging from helping guide a complete Antarctic circumnavigation by icebreaker to extensive deep-ocean searching, he has spent decades mounting complex logistical operations in remote and often hostile regions. The scientific mission is being led by scientist Dr. Alan Jamieson of Newcastle University, who has embarked on 50 deep sea exploration missions. 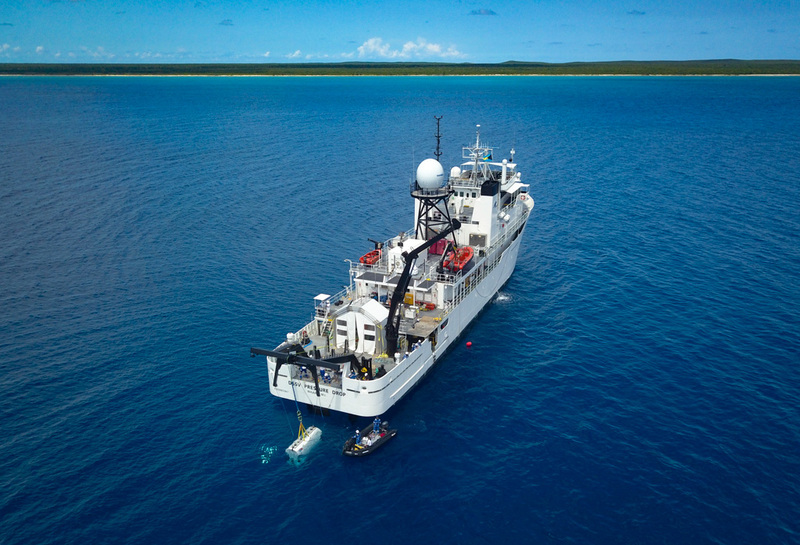 “The discoveries made on this expedition promise a world of new scientific innovation in almost every area of biological, geological and oceanographic study,” Dr. Jamieson said. The Five Deeps Expedition is being filmed by BAFTA and Emmy winning Atlantic Productions and one the world’s leading documentary filmmakers Anthony Geffen. “This is one of the most significant explorations and scientific expeditions of the last century,” Geffen said. For more information on The Five Deeps Expedition visit the official website at fivedeeps.com.